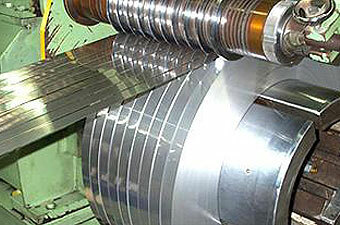 Get Kaung offers metal cutting services and metal slitting process to meet clients' needs. 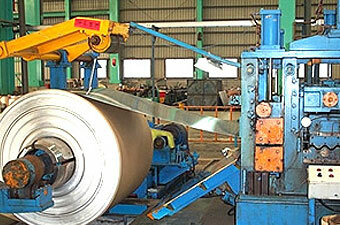 We provide a wide range of stainless steel material including stainless steel #316L, #304L, #301, #430, and #444. Get Kaung provides high quality stainless steel products, if you have more questions about the stainless steel cutting and slitting, please don't hesitate to contact us.